Visit our new location in Wheatfield at TLC Gymnastics! 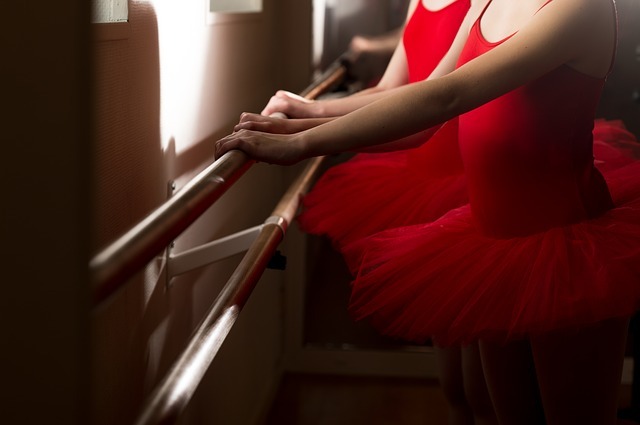 A common misconception when looking for activities for children is to look for clever marketing, glamorous locations, or the latest crazes, but when selecting dance training for your child, the focus should be on learning proper technique, learning proper dance terminology, and learning to develop an appreciation for dance as an art form, all while learning from highly qualified instructors with a background in dance and theatre who look at each child individually. We, at Dance Magic, have been doing this for seventeen years! *Seventeen years of reputable training. *Properly taught technique and individual attention. *Professionally directed shows and performances.